On Warped Tour All Summer Long! 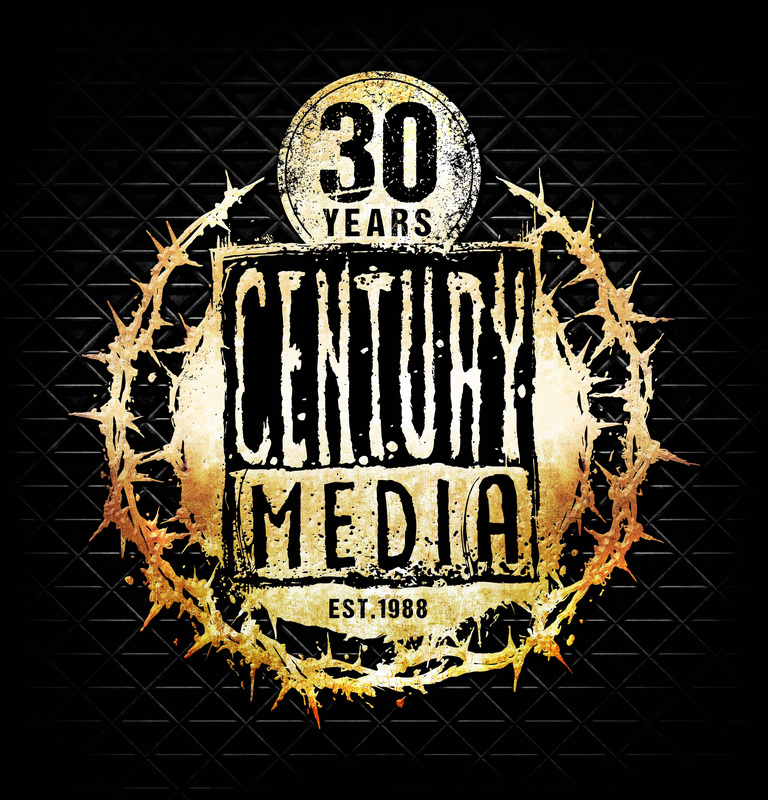 Earlier this year it was announced that Boston’s UNEARTH had signed with CENTURY MEDIA RECORDS and were working on a new album. The band has completed work on the album entitled “Extinction(s)” which is set for a fall release. More details will be revealed the coming weeks. 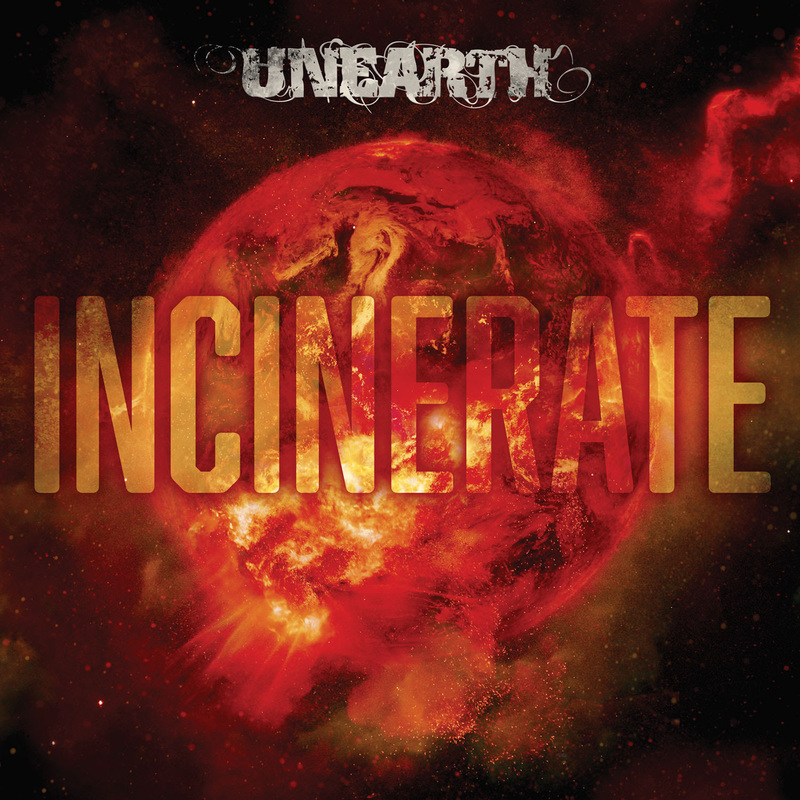 Today UNEARTH drop the album’s first single ‘Incinerate’. Listen to the song HERE. It is also available for download and streaming HERE. “‘Incinerate’ brings the raw aggression and heaviness of our early material while also showcasing elements of where we’ve gone as a band since. the band worked with Will Putney (Every Time I Die, Body Count, Gojira, Thy Art Is Murder, Silent Planet) at Graphic Nature Studios on the release. Additionally, Killswitch Engage’s Adam D. recorded drums for the effort. Vocals and bass were recorded at the Brick Hit House. 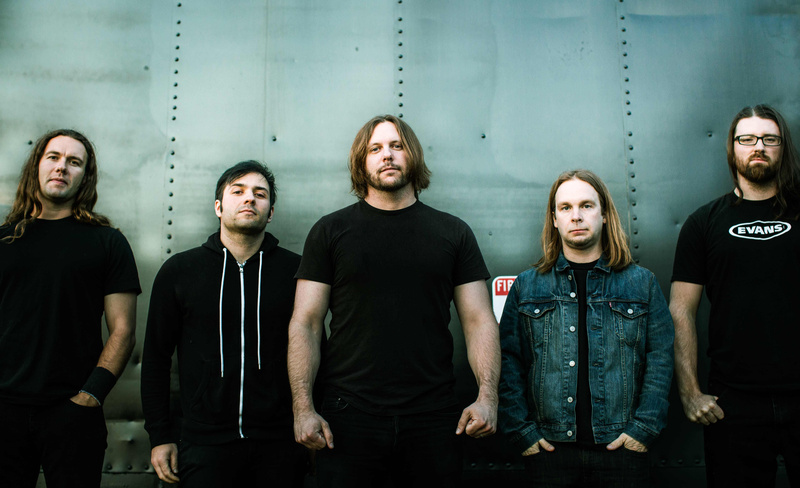 UNEARTH are currently taking part in the final installment of the annual Vans Warped Tour on the Mutant White Lightning stage. For tickets & further information, please visit http://vanswarpedtour.com/. Dates are listed below. Additional tour plans for the fall and winter will be announced in the coming weeks. With over 500,000 in worldwide album sales, UNEARTH‘s continued staying power has also hinged on their highly interactive and toweringly heavy live performances.